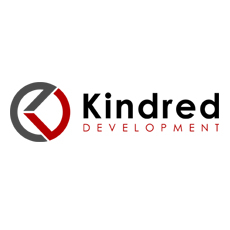 Kindred Development is a web strategy, design, and implementation shop in Brooklyn, NY. We work alongside our clients to achieve their goals, whether it's increased revenue, brand recognition, or business development. We may employ custom web and mobile apps, social media strategies, and cutting edge visual design.